Special Offers There are 11 products. 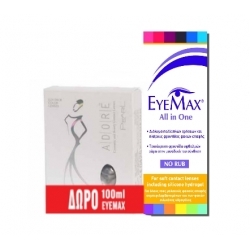 Great choice of 21 colors for those who want to change and emphasize the beauty of their eyes. 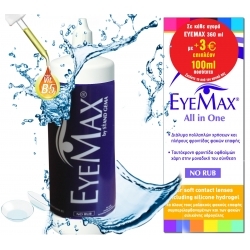 Water content 55 %, which provides high oxygen permeability (DK) and ensures the good health of the cornea. Unique comfort and easy to use. The cornea requires oxygen to be healthy. Silicone is a highly gas-permeable material as it allows the free flow of oxygen through the lens, avoiding the epithelium layer from possible keratitis. 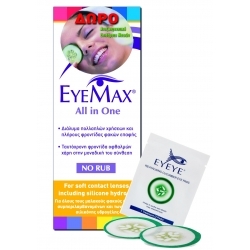 ADORE Crystal colored contact lenses are cosmetic soft contact lenses that give you a rocking look! THE NEW SUMMER OFFER IS HERE!!! The summer has arrived and we welcome it with an impressive offer! 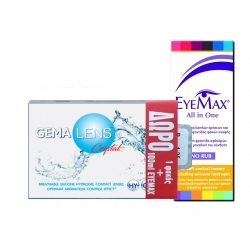 NOW with every purchase of a pack of Colored Contact Lenses ADORE get FREE the EYEMAX All in One (360ml) with Pro-Vitamin B5. 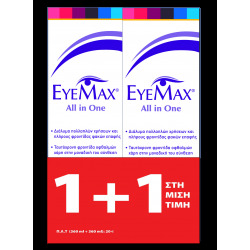 Ask now to the selected optical shops and take advantage of the super offer!!! 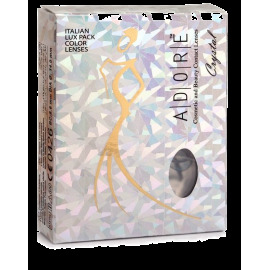 ADORE Pearl colored contact lenses is the latest new shade by Adore! 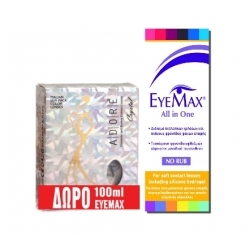 Soft cosmetic contact lenses that ,thanks to its naturally covering, pearlescent and elegant color,modifies your natural eyes colour to give you a unique and sophisticated look!